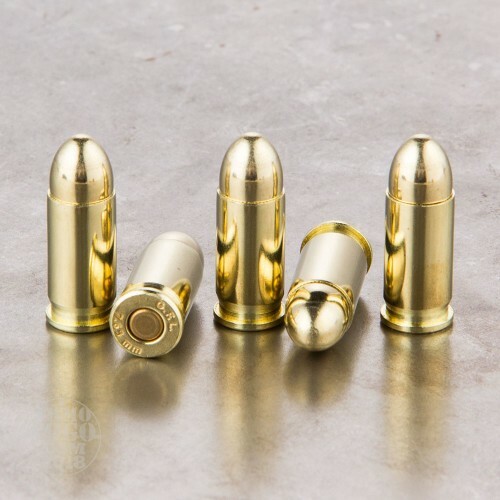 It's common sense: before you carry your .32 ACP handgun, make sure you train with it! 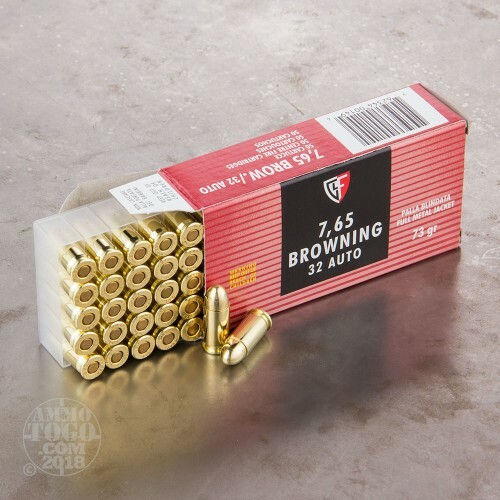 This 1,000 round case of .32 Auto ammunition from Fiocchi can help you do just that at a reasonable price. 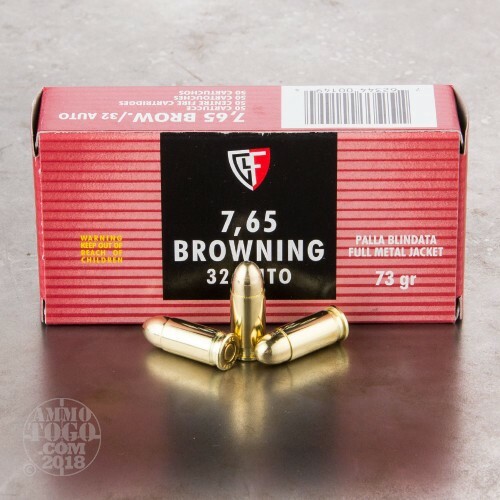 These cartridges fire a 73 grain full metal jacket bullet and produce typical handling for this caliber, making them a good stand-in for more expensive hollow points at the range. 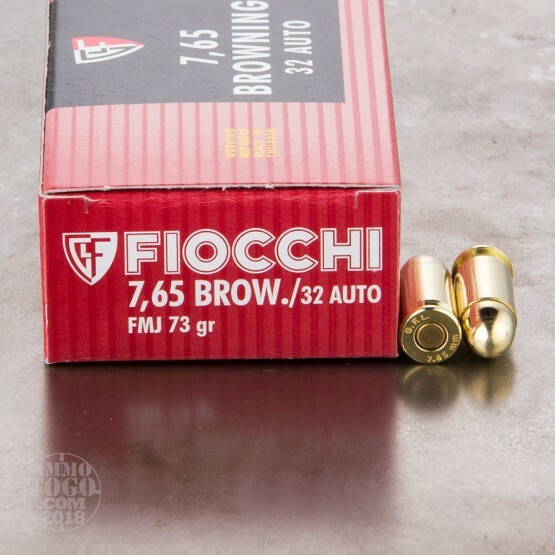 Fiocchi ammo is made in the USA and Italy and uses non-corrosive Boxer primers and reloadable brass cases.